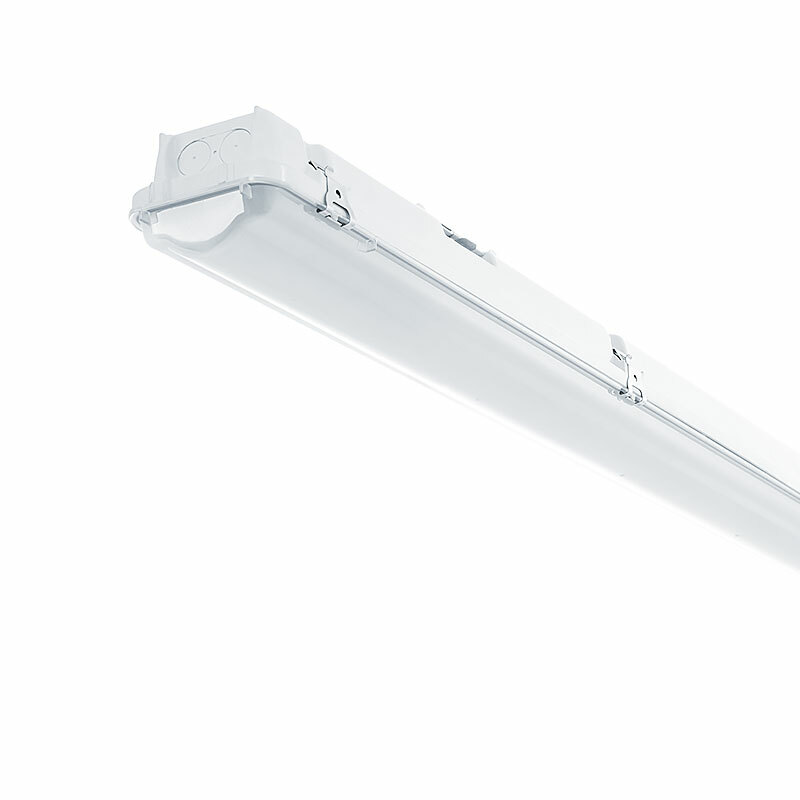 Industrial:LED 5.0 – the latest generation of lamps replacing hermetic fluorescent luminaires. The light source is based on the latest generation of diodes, with efficacy of 205 lm/W. Combining this with a high-voltage power supply system and an optimised diffuser gives the product luminous efficacy of 185 lm/W and a long service life. High luminous efficacy, up to 185lm/W. 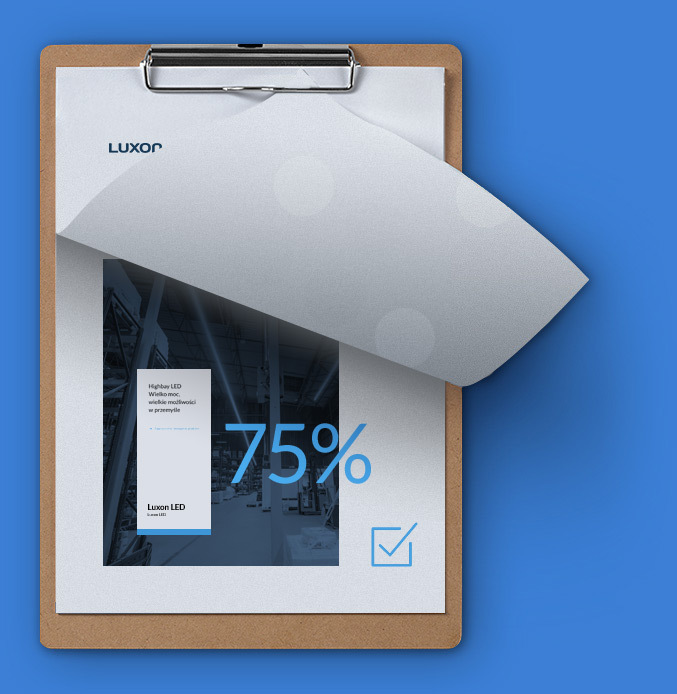 High economical efficacy – fast return on investment. Housing reinforced with fiberglass for even better resistance. Universality of applications in lighting projects. 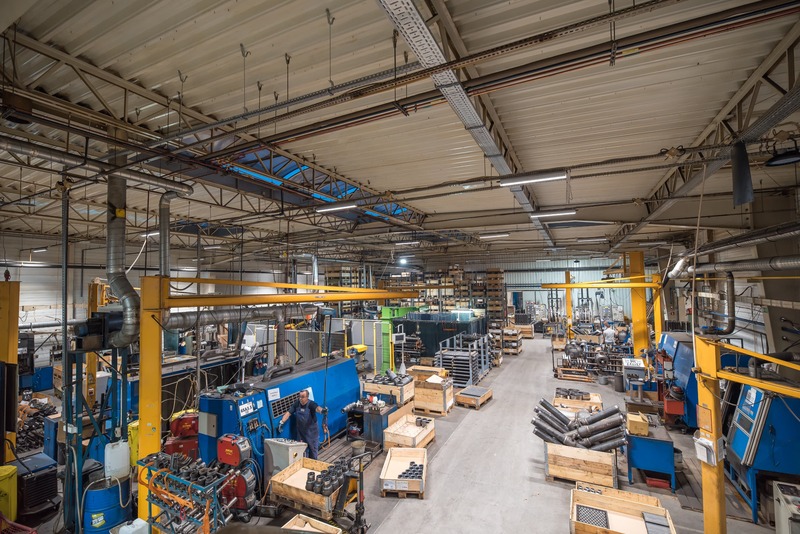 Energy-efficient lighting adapted to the specifics of the plant’s operations. Why was the 5700K color temperature used in the Quality Control Department? Lower energy consumption, lighting intensity doubled. 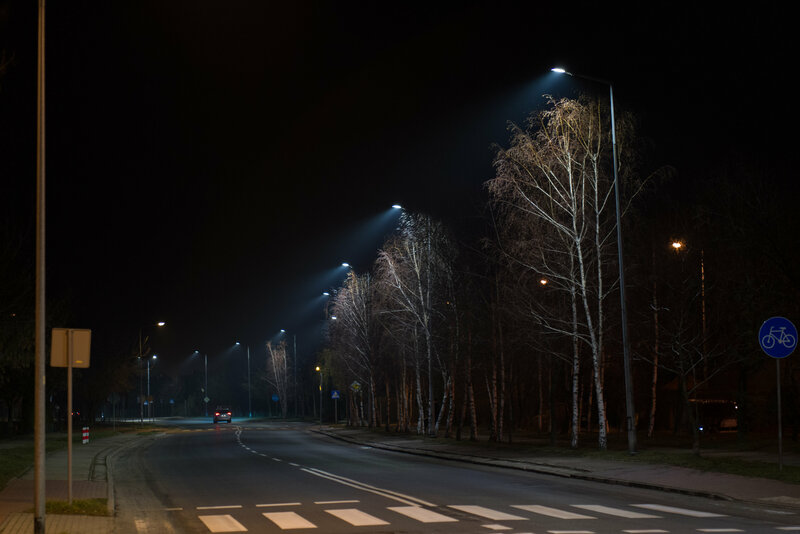 Industrial:LED is an alternative to traditional hermetic fluorescent luminaires. 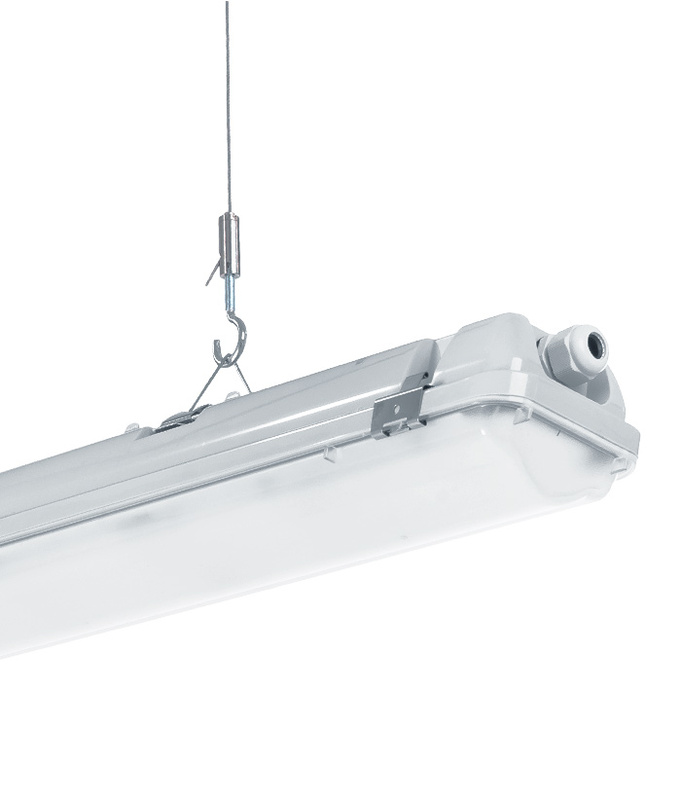 Industrial:LED is the best hermetic luminaire dedicated to industry and technical rooms. Excellent parameters combined with its quality increases work safety and allow significantly minimize costs. We will perform a free audit and design of your lighting. Luxon is the fastest growing lighting manufacturer in Europe according to Deloitte.